Waterproof, Breathable and Warm? 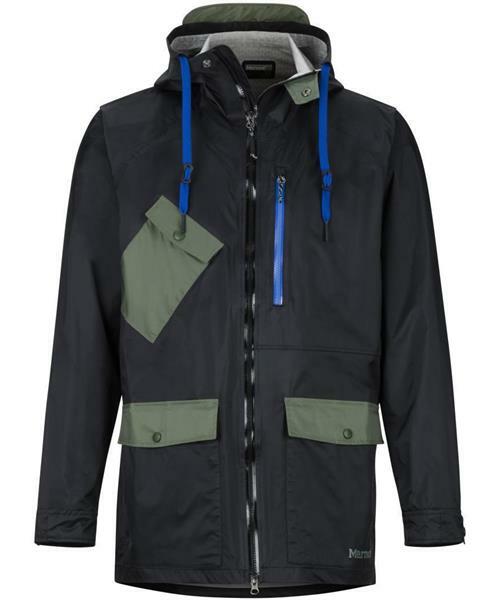 The Ashbury PreCip Eco Jacket has all of the things you need in a jacket, and you'll look good at the same time. Now that's a win.